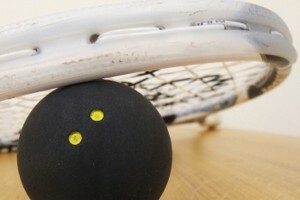 Junior Squash 2014 starts this Thursday 9th January at 3.45pm – 4.45pm. This class is very busy but if there is demand, we can set up another class on a different day and time. Contact Simon McFarland simon@windsortennis.co.uk if you are interested. For further information or if you have any enquiries you can also call reception 028 9066 5188 or email reception@windsortennis.co.uk. Parents: our junior squash programme is a great way to get your kids exercised and playing in a team environment. David Gotto, perhaps Irelands greatest ever squash player, is still playing squash at veterans level and started out at Windsor Squash Club Belfast. David holds the most number of international caps by any player – find out more about David and squash for beginners here.